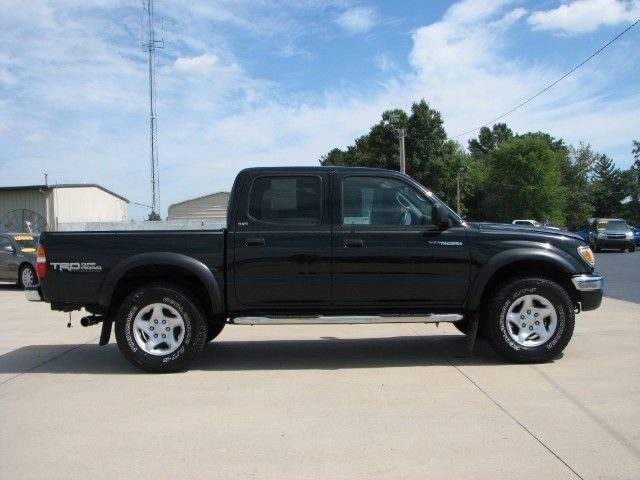 Hello everyone, i am selling my 2004 Toyota Tacoma. The car is still in very good condition and has never been involved in any accidents. The title is clean. Call or text me on WhatsApp ( +971581812652 ). I am not in the city but i can arrange for the car to be shipped to any location. Serious buyers only please.